The biggest observation area I need to improve on is transitions. This is an area that changes every year with each student group that walks through your door. Time is always fighting me in my class, and I need to make sure that I keep things going while allowing students time to physically move and refresh their minds. The type and number of transitions always change with class dynamics, but this year my students are really doing well and have responded positively to the format we currently run. 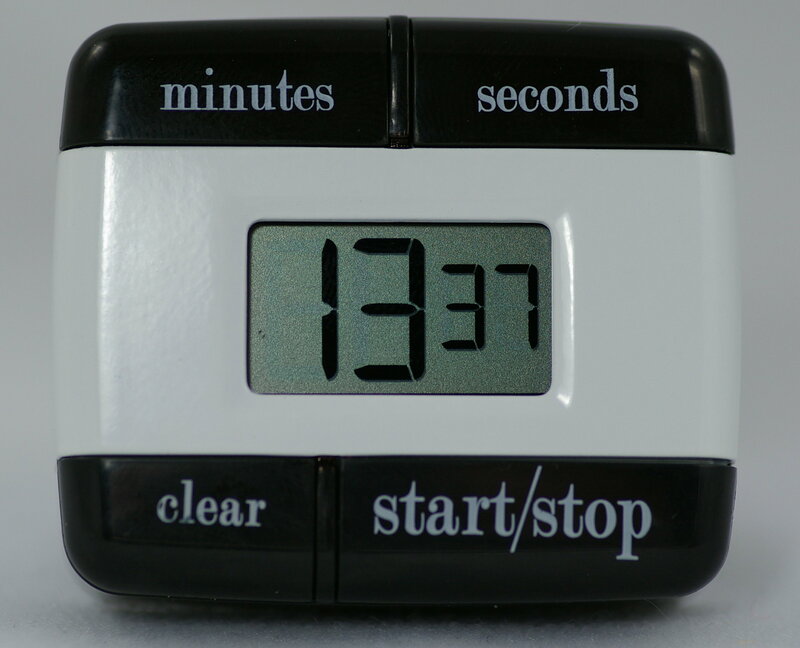 I purposefully have a kitchen timer set up in my room to remind me to stop for student reflection, but I also need to start using the timer on my SMARTBoard to make sure my lesson segments also conform to the time I have allotted to them. I realize that I will always bend that time when those teachable moments occur- when you see student’s bursting at the seams because they are attuned to the lesson, but I also do not want to have students who habitually slow class down so they can “do nothing.” I have found that having a few “stations” (that terminology comes from my wife who teaches 3rd grade- and I use it loosely!) where you are switching up the cognitive demand and appearance of the lesson does wonders for those type of students. For my 55 minutes of class, I strive for 4 transitions within the hour. I try to keep Discussion of Math (Math Talk) high and Direct Instruction low- and my students really are soaking this type of practice up and are able to facilitate some great conversations of learning. I also tend to follow the order of the next segment. I try to find Activities over Projects (Short versus Long term) with Practice showing up 1-2 times a week. So far my students have responded to this change of format to my teaching, which makes everyone upbeat during class time and makes the day fly fast.